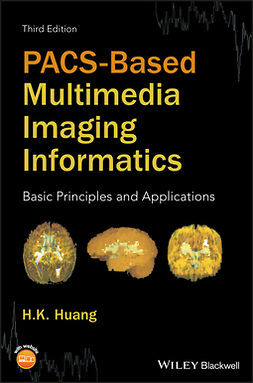 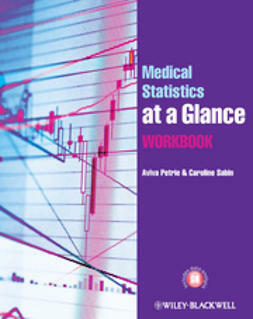 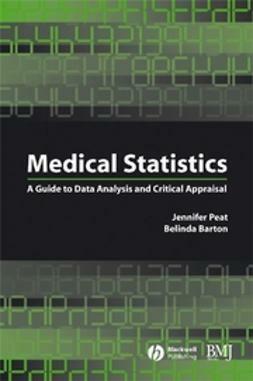 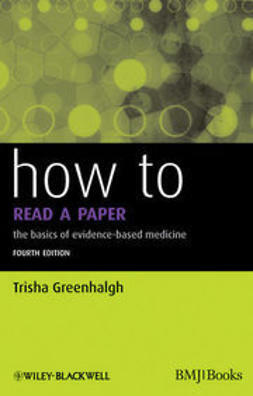 Required reading in many medical and healthcare institutions,How to Read a Paperis a clear and wide-ranging introduction to evidence-based medicine and healthcare, helping readers to understand its central principles, critically evaluate published data, and implement the results in practical settings. 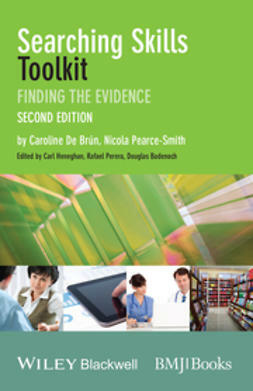 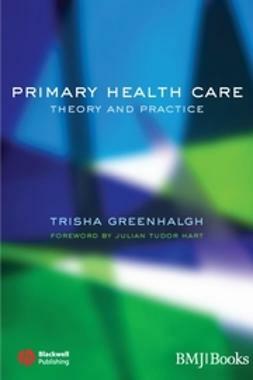 Author Trisha Greenhalgh guides readers through each fundamental step of inquiry, from searching the literature to assessing methodological quality and appraising statistics. 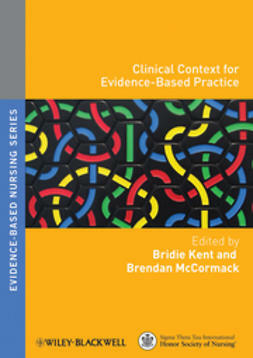 How to Read a Paperaddresses the common criticisms of evidence-based healthcare, dispelling many of its myths and misconceptions, while providing a pragmatic framework for testing the validity of healthcare literature. 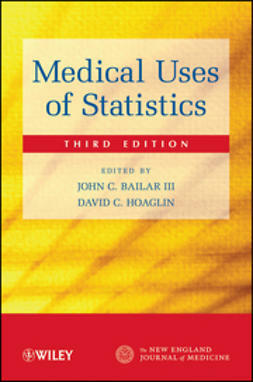 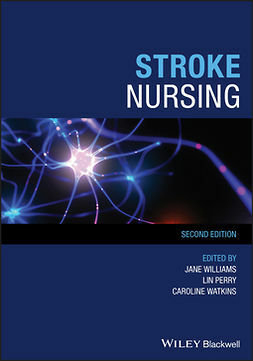 Now in its sixth edition, this informative text includes new and expanded discussions of study bias, political interference in published reports, medical statistics, big data and more. 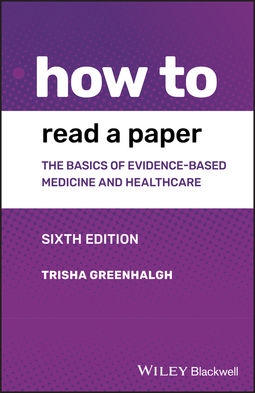 How to Read a Paperis an ideal resource for healthcare students, practitioners and anyone seeking an accessible introduction to evidence-based healthcare.